It's effective in preventing aging of cells and promoting cell regeneration and strengthening of cell metabolism, to make skin delicate and flexible. Long-term use to prevent skin wrinkles and skin relaxation. To keep the face healthy and Ruddy as well as delicate. 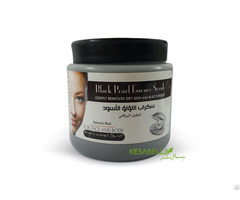 Anti-Aging, regenerating cream for dry and mature skin. 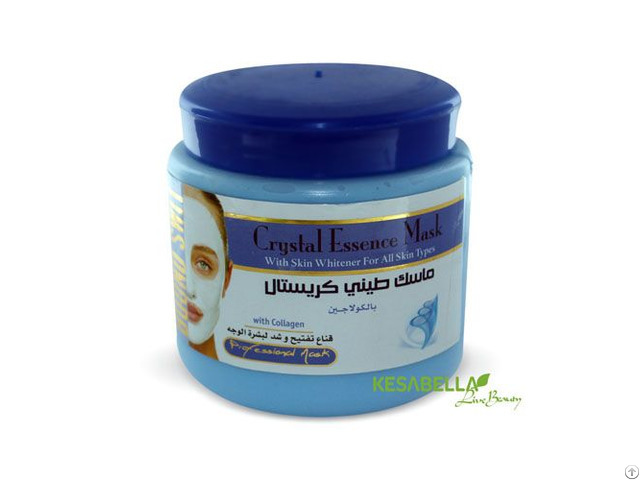 Helps to repair damage skin tissue and stimulate collagen and elastin regeneration, increase elasticity, firmness and restore softness to the skin. 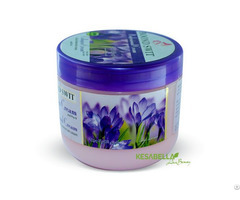 Business Description: Kesabella is a natural-beauty cosmetics company, was started to provide organic cosmetics and natural skin care products. enhance every Woman's natural beauty, and create a beautiful natural looking face. 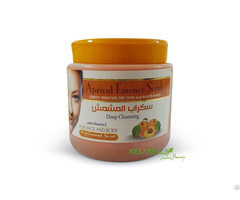 We offer a wide variety of natural beauty products to satisfy every customer. We are believing the natural make up should work to enhance and reveal your nature beauty.